After setting a franchise record for three-pointers made (19) in the previous home game on April 7 against Dallas, Memphis made 21-of-46 (.457) three-pointers to set a new club record. Golden State finished the game going 13-for-30 (.433) from deep. Memphis opened the second half with a 13-2 run over the first 3:58 to boost their lead to 29 points (99-70). The Grizzlies never led by less than 13 points the rest of the way. 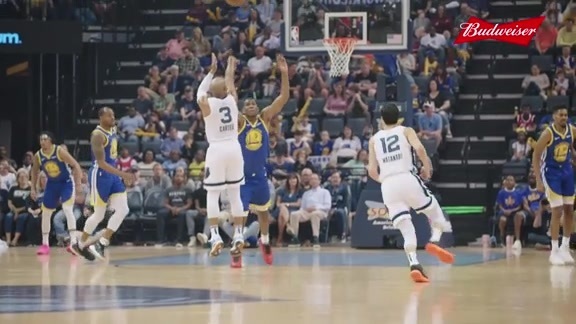 The Memphis Grizzlies closed out the 2018-19 regular season by defeating the Golden State Warriors, 132-117, on Wednesday evening in FedExForum. 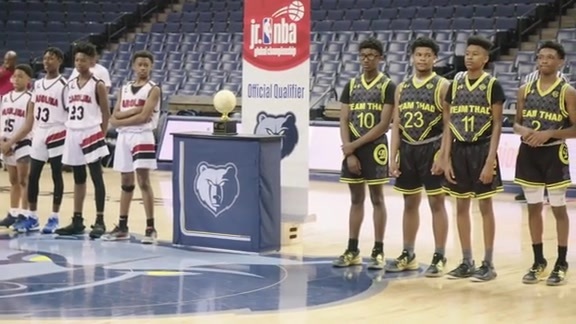 The Grizzlies finish the season with a 33-49 record, becoming the first time in franchise history that Memphis has finished with a win total in the 30s. The Warriors end the year at 57-25, took the season series over Memphis 3-1, and own the top seed in the Western Conference Playoffs. After just breaking the franchise record last game with 19 three-pointers on April 7 against Dallas, Memphis made 21-of-46 (.457) three-pointers to set a new high. Golden State finished the game going 13-for-30 (.433) from deep. Delon Wright has now recorded his third career triple-double in his last four games, finishing with 13 points, 11 rebounds and 11 assists. Wright’s three triple-doubles rank him second in franchise history, behind only Marc Gasol (five). 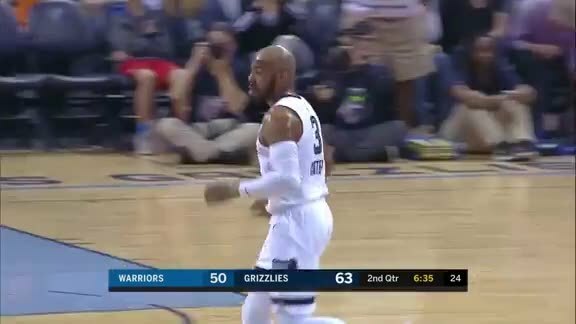 Rookie Jevon Carter came off the bench to score a career-high 32 points on 8-12 (.667) three-point shooting, tying C.J. Miles for the most threes made in a game this year. Carter’s previous scoring high was 15 points against Dallas on March 2. Carter also became the 12th rookie in NBA history to make eight threes in a game. Justin Holiday added 22 points (5-10 3P). Holiday averaged 13.9 points over his final 10 games. Bruno Caboclo finished with 21 points and four rebounds. Caboclo finished the season scoring in double figures in seven of his last nine games. Tyler Dorsey chipped in with 18 points and three assists. Dorsey reached double-digits in each of his last four games. The Grizzlies finished the game shooting 48-for-98 (.490) while the Warriors were slightly better by going 46-for-92 (.500) from the floor. Golden State won the turnover battle 14-11, with each team scoring 14 points off the giveaways. 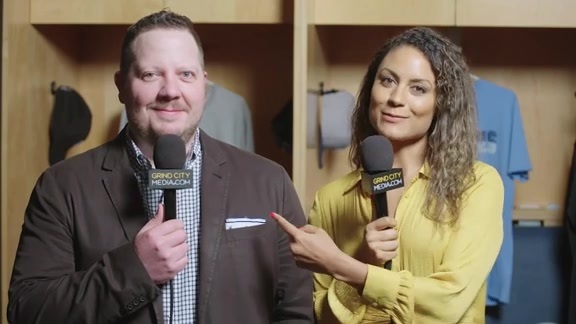 The Grizzlies outrebounded the Warriors 49-39 in the game, including 15-9 on the offensive glass, to own a 21-12 advantage in second chance points. Kevin Durant led Golden State with 21 points and six assists. Durant finished the season scoring in double figures in all 78 games played. Klay Thompson finished with 19 points (3-5 3P). Jordan Bell added 15 points and eight rebounds. 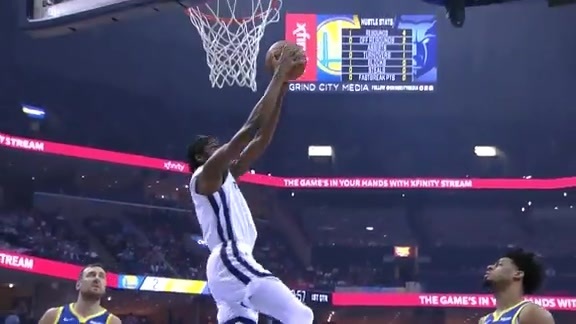 Marcus Derrickson came off the bench to score 13 points. 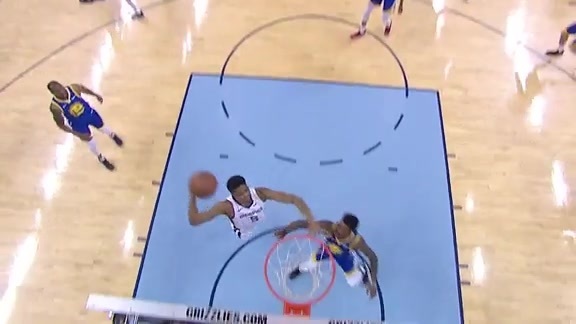 Quinn Cook and Damion Lee rounded out the scoring with 10 points. The Grizzlies backed off in the fourth quarter, scoring only 18 points while shooting just 7-for-27 (4-14 3P). Golden State scored 27 points on 10-of-25 (6-9 3P) shooting in the period, but wasn’t enough to overcome with Memphis leading by as much as 27 in the quarter. Memphis opened the second half with a 13-2 run over the first 3:58 to bolster their lead to 99-70. The Grizzlies made half their shots by going 12-for-24, but cooled off from deep, shooting 3-for-9 (.333) from beyond the arc. Dorsey had 12 points (5-6 FG) in the quarter to boost the Grizzlies’ lead to 114-90 going in to the last quarter. Memphis’ 114 points through three quarters were the most in franchise history (previously 109 on March 20, 2010 also against Golden State). Memphis set a franchise record for points in a half, scoring 86 while shooting 29-for-47 (.617) from the floor and 14-for-23 (.609) from three-point range. Golden State made over half their shots in the first half, but could only connect on 6-of-17 (.353) three-pointers. 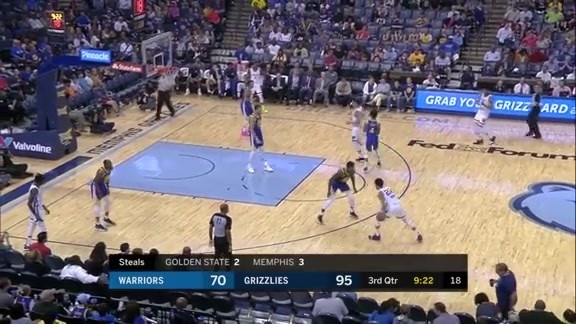 The Warriors capitalized on the Grizzlies’ mistakes in the half, scoring 11 points off of seven turnovers while Memphis had five points off of three Golden State giveaways. The Grizzlies started strong, scoring 45 points in the opening quarter – the most in any quarter this season and second-most in franchise history – on 14-of-23 (9-13 3P) shooting. The Warriors were also clicking, shooting 15-for-25 (4-10 3P) in the first quarter. Holiday was hot out of the gate, scoring 12 of the Grizzlies’ first 14 points, and finishing with 18 in the quarter. 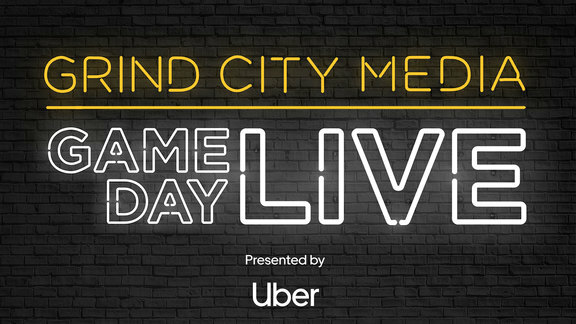 Memphis committed four turnovers in the period, leading to nine Warriors’ points, while Golden State had none. 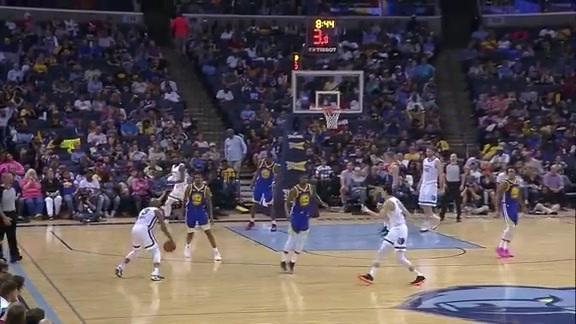 The Grizzlies outrebounded the Warriors 13-6 throughout the quarter to help lead 45-41. 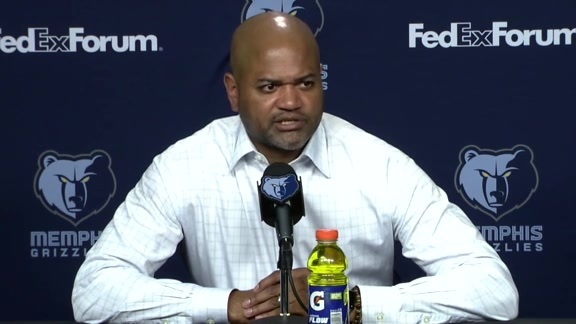 The offensive output continued, as the Grizzlies tacked on 41 more points in the second quarter while shooting 15-for-23 (.652) from the floor and 5-of-10 (.500) from three. The Warriors also made over half their shots in the period, going 11-for-21 (.524) despite making only 2-of-7 (.286) threes. Memphis kept battling on the boards, beating Golden State 5-1 in offensive rebounds to gain an 8-2 advantage in second chance points to lead 86-68 at halftime. 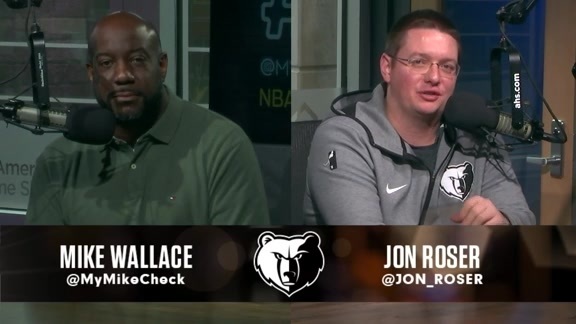 For more information and content about the Grizzlies, visit grizzlies.com, ‘like’ Memphis Grizzlies on Facebook or follow on Twitter and Instagram (@memgrizz). 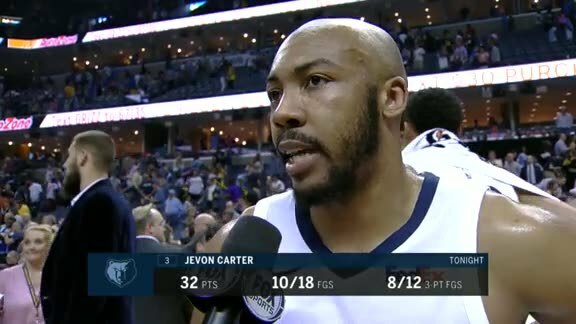 Rookie Jevon Carter came off the bench to score a career-high 32 points, setting the franchise single-game rookie record for points off the bench. Carter made 8-of-12 from three-point range, becoming the 12th rookie in NBA history to make at least eight threes in a game and tying Juan Carlos Navarro’s franchise rookie record for threes in one game. Justin Holiday added 22 points (5-10 3P), the third time in the team’s final four games that he scored at least 20 points. Bruno Caboclo finished with 21 points and four rebounds. Caboclo finished the season scoring in double figures in seven of his last nine games. Tyler Dorsey chipped in with 18 points and three assists. Dorsey reached double-digits in each of his last four games. Kevin Durant led Golden State with 21 points and six assists. Durant finished the season scoring in double figures in all 78 games played.